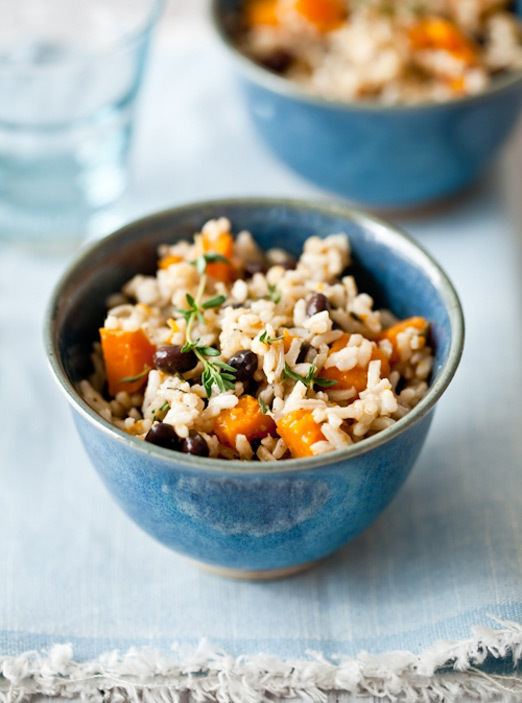 this coconut rice and and butternut squash recipe looks SO delicious, perfect for a chilly summer evening. recipe here. perfectly paired stripes and boyfriend jeans, with a fantastic pop of yellow. more here. this nursery kills me! it’s so beautifully conceived and executed. 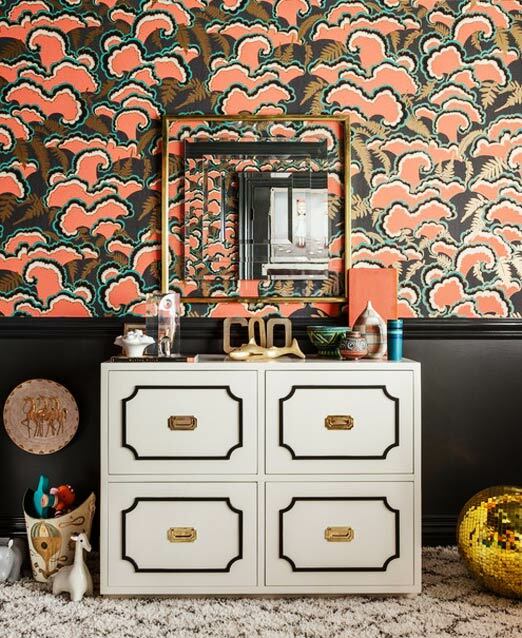 and that wallpaper! ahhhhhh! see more here. Oh Pinterest – it has been my inspiration and obsession since it very first launched and it was pretty exclusive, back when I had to explain to everyone what it was!